 Start a New Career with Apple's New Platform: 55 Hours of Dev Training with Udemy's #1 Instructor! Apple's done it again. 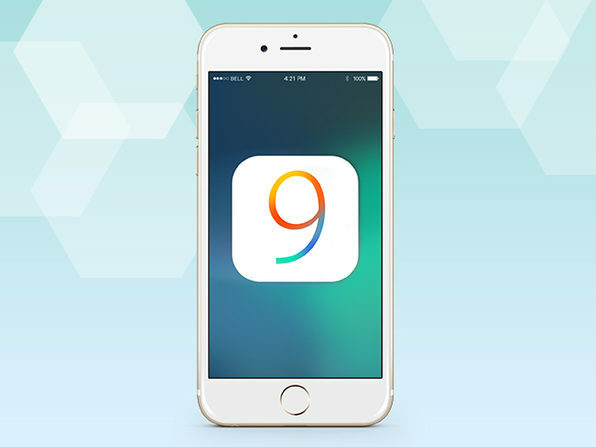 The extremely user-friendly iOS 9 platform offers features for building the slickest, smoothest apps ever, and this course will get you on the front-lines of the effort. 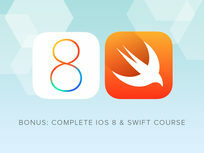 Instructed by top-rated Udemy instructor Rob Percival, who has trained more than a quarter million students, this course will make a Swift 2 and Xcode 7 expert out of you in a fun and quick manner. Rob Percival is a web developer, instructor, and self-proclaimed coding geek, with a degree in Mathematics from Cambridge University. After building websites for friends and family for fun, he soon learned that web development was a very lucrative career choice. He gave up his successful (and sometimes stressful) job as a teacher to work as a part time coder and instructor--he hopes his courses can bring this flexibility and happiness to students globally. For more details on this course and instructor, click here. App: Know Your Times Tables? App: What A To Do! Launch a Flexible & Fun Career in Coding with This Bonus Course! Learn to code with an effective course that will have you building iOS apps right out of the gate. More than 100,000 students have enrolled in this course and made the choice to change their future for the better. Get a higher income, a flexible schedule, work on your own terms--it all starts by mastering Apple's programming language, Swift. Tinder New Version - Xcode 7 required! This bundle includes 2 courses. 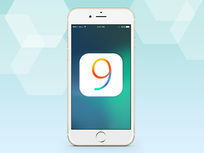 To purchase the iOS 9 course only, see drop-down above.